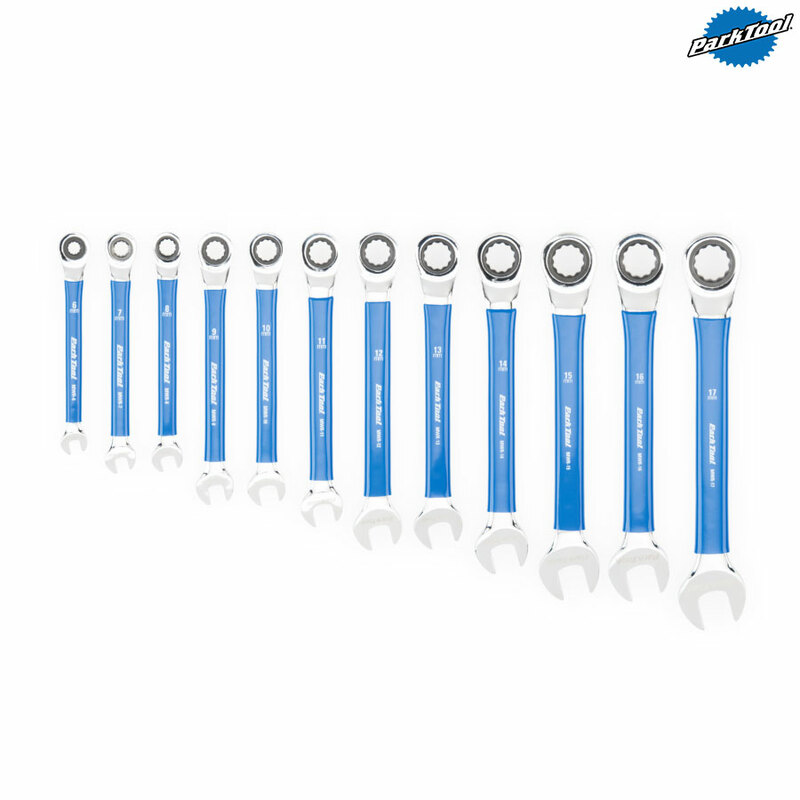 Is the overall width of the ratchet end any different to the standard non-ratcheting set? Thanks. Yes the heads are a few mm larger.